Thailand has experienced an incredible surge in coffee production and coffee popularity over the last few decades. For most of coffee’s history, when we think of fine imported coffees, we may think of countries like Columbia, Brazil, or even Ethiopia. However, Thailand coffee has a manner of production and a taste that’s all its own, and more coffee lovers every day are waking up to the wonders of Thailand coffee. But how did it all start? What are the origins of the Thai coffee craze, and what about the history of this country’s connection to coffee bean production? It may interest you to know that in some ways, the war on drugs is largely responsible for the great Thai coffee we enjoy today. In the 1960s, King Bhumibol Adulayedej of Thailand became concerned about the fact that the country’s main export seemed to be opium. He felt that this illegal trade was not good for the country or the environment, and wanted the tribal farmers of Northern Thailand to have a more reputable crop to trade. As it turned out, the province of Chiang Mai in Northern Thailand is an excellent place and environment for growing coffee. In fact, it has earned the name, “the bean belt” for its affinity for coffee growth. While the soil is a large part of the reason, the climate of the Chiang Mai mountains is also ideal for growing coffee, as it features lower humidity and temperature than the surrounding areas. That soil, however, is pretty amazing for coffee, too. It absorbs the mountain rainwater, which enriches it with minerals that create ideal conditions for coffee plants to thrive. As you might imagine, this new, distinctive coffee taste quickly caught on, and not just in Northern Thailand, but also throughout the country. Thailand residents continued to clamor for the coffee, and more and more plantations continued to produce it. The outside world soon caught wind of the phenomenon, and just a few decades later, Thailand coffee is now well-known as a delicious, exotic treat that delights many coffee lovers. Also baked into the Thailand coffee culture is the concept of sustainability. Coffee lovers with discriminating taste often appreciate Thai coffee, and these people also tend to be those who have a great appreciation for the environment and coffee society. As a result, many Thailand coffee growers adopt fair trade and sustainability policies that are good for the farmers and growers, as well as the eco-system. While one day Thai coffee may be overflowing the shelves of American grocery stores with organic, free trade coffee, that day is not quite here yet. In fact, of the half a million 130+ pound bags of coffee beans that Thailand makes annually, 93 percent of it stays in Thailand. That other 7 percent is highly coveted by coffee fans. 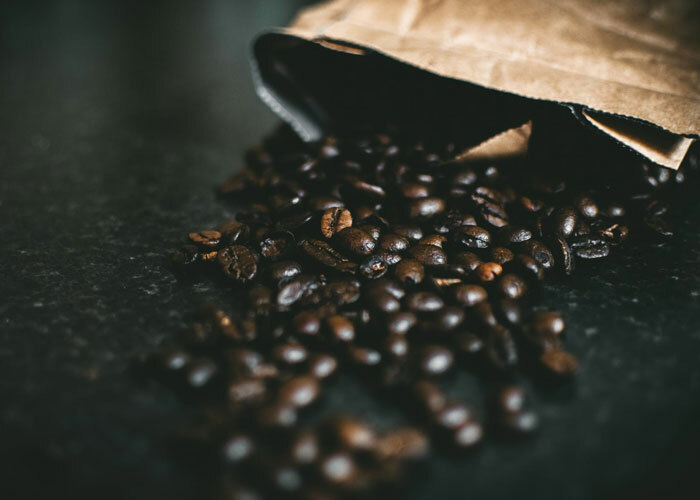 Fortunately, The Exotic Bean is one of the few companies leading the charge in helping to bring delicious, environmentally responsible Thai coffee to the people who love it. We offer delicious Paradise Mountain Thailand coffee that is shade grown, fair trade and sustainable. You can order some right now from TheExoticBean.com. We think that once you’ve tried it, you’ll be hooked, so we hope you’ll sample some right away and tell your friends about this amazing, sustainable, delicious type of coffee!